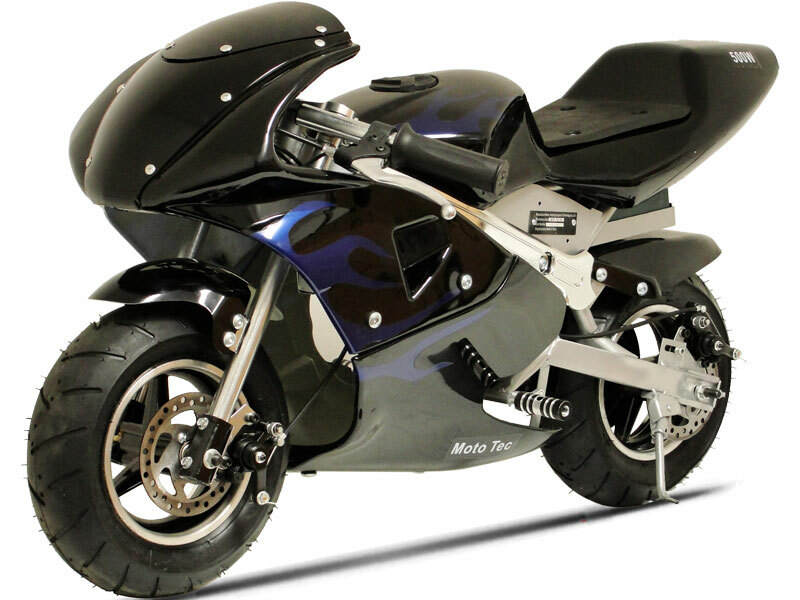 Moto Tec offers a 30 day parts replacement warranty. Warranty is handled by us, Big Toys USA, please create a trouble ticket from the link below. Feber offers a 6 month parts replacement warranty. Warranty is handled by, Big Toys USA, please create a trouble ticket from the link below. Injusa offers a 6 month parts replacement warranty. Warranty is handled by, Big Toys USA, please create a trouble ticket from the link below. Toys Toys offers a 6 month parts replacement warranty. Warranty is handled by, Big Toys USA, please create a trouble ticket from the link below. Big offers a 6 month parts replacement warranty. Warranty is handled by, Big Toys USA, please create a trouble ticket from the link below. Evo Powerboards offers a 60 day parts replacement warranty. Warranty is handled by, Big Toys USA, please create a trouble ticket from the link below. IMPORTANT: All warranties are voided if 2 stroke gas engine / motor is run without the proper oil gas mixture. Kalee offers a 60 day parts replacement warranty. To receive service, please call their service center. Wheelman offers a 30 day parts replacement warranty. Warranty is handled by, Big Toys USA, please create a trouble ticket from the link below. ScooterX offers a 30 day parts replacement warranty. Warranty is handled directly by ScooterX. Please Fill out a support ticket with ScooterX by clicking on the link below or call ScooterX at the number below. Electric Wheels offers a 30 day parts replacement warranty on all scooters and 180 day parts replacement warranty on all electric bicycles. To receive service, please call their service center. NPL offers a 30 day parts replacement warranty. To receive service, please call their service center. Fisher Price offers a 1 year bumper to bumper warranty and 6 months on the battery. To receive service, please call their service center. Kid Trax offers a 1 year bumper to bumper warranty and 6 months on the battery. To receive service or to purchase parts please call their service center. Some products sold by Remo's Toy Chest may not be approved for highway use or public roads. It is the complete responsibility of the buyer to ensure that their vehicles are operated by all federal, state and local laws. By purchasing this product buyer assumes all liability and risk associated with the use of motorized products and holds Remo's Toy Chest, Big Toys USA and their owners harmless of any liability and have read and agrees to all terms and policies related to Warranty and Return Policies that are shown above and below this disclaimer. All warranties and returns (if allowed) will be handled by contacting the above listed company related to your product and creating a support ticket by clicking on the link or calling the support number if shown.